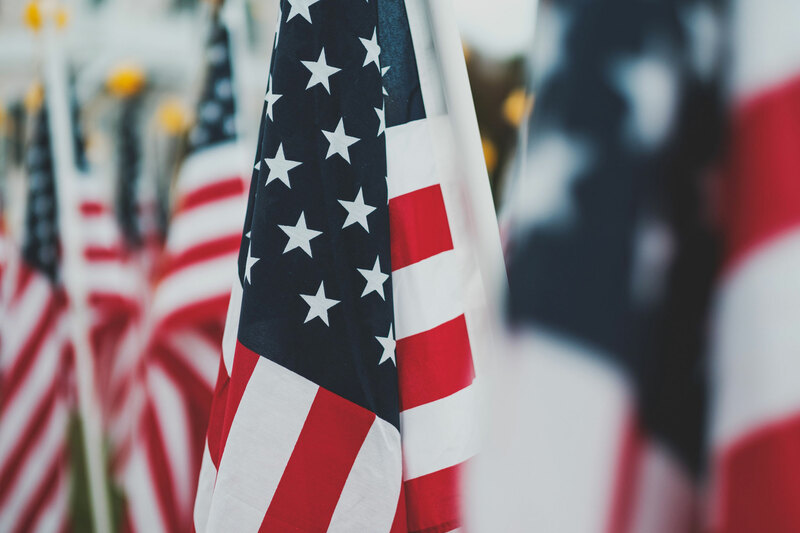 If you are a veteran or active-duty member of the United States Armed Forces, a Veterans Affairs mortgage can make buying a home easier and more affordable. Though these loans are serviced by private lenders, they are guaranteed by the Department of Veterans Affairs, providing a variety of benefits over other mortgages. VA loans are one of the best options for first-time homebuyers who are eligible. Are You Eligible For VA Backed Loans? The first and most important question to consider when thinking about a VA loan, is are you eligible to get one? The majority of active-duty military, veterans, reservists, and National Guard members are eligible to apply for VA backed loans. If you are a spouse of a military member who died while on active duty or as a result of a service-related disability, you are also eligible to apply. The length of time in service required before applying varies depending on the branch of the military served in, and the nature of service. Active-duty members of the Army, Navy, Marine Corps, Coast Guard, and Air Force typically qualify after six months. Members of the National Guard and reservists are eligible after six years, though gain eligibility after six months if called to active duty. During times of war, active-duty, National Guard, and reservists are generally eligible after 90 days. A certificate of eligibility is required for all potential borrowers, though often lenders can get this for borrowers during pre-approval. One of the most powerful benefits of a VA loan is the fact that they often don’t require a down payment. Other affordable mortgage options such as Federal Housing Administration (FHA) loans generally require at least a 3.5% down payment, which can be a substantial amount to save up. With a down payment of less than 20%, FHA and conventional mortgages also require mortgage insurance, adding to the monthly payments. Because VA loans are guaranteed by the Department of Veterans Affairs, they don’t require mortgage insurance, even when there is no down payment. VA loans also generally have lower fees compared to other mortgage types, particularly when little or no down payment is involved. With no down payment, borrowers of VA loans will typically pay a fee of around 2.15%, and that fee would be reduced to around 1.15% with a 10% down payment. Members of the National Guard and reservists generally pay around a quarter of a percentage point higher compared to active-duty servicepeople. For veterans receiving disability compensation, fees are generally waived. The VA also has a nationwide staff dedicated to assisting veterans who are having financial difficulties, including VA loan borrowers. In the event a borrower is struggling to pay their mortgage, the VA can negotiate with the lender on the borrower’s behalf. Financial counselors from the VA can assist in negotiating loan modifications, repayment plans, or other options to prevent foreclosure. The VA doesn’t require a borrower to meet a minimum credit score to qualify for a VA loan. However, because the loans are serviced by private lenders, the specific lender will usually have their own minimum credit score requirement. Generally, VA-approved lenders will require a credit score of 620 or higher, though some lenders may approve borrowers with lower credit scores, and charge a higher interest rate. As with any mortgage, borrowers must have a debt to income ratio indicating their ability to repay the loan. Too little income or too much debt can still disqualify a borrower, but underwriters on VA loans are generally given a bit more flexibility when qualifying borrowers, compared to other types of mortgages. And VA loans have greater flexibility with regard to bankruptcy and foreclosure, in some cases allowing veterans to use their loan benefits just one year after a bankruptcy or foreclosure. Only primary residences can be bought with VA loans, they cannot be used to purchase investment or vacations homes.